Wildfires in California. How to Detoxify and Protect the Body from the After Effects of the Smoke. - Radiant Reality | Nutrition. Healing Arts. Inspired Living. Make sure to boost your immune system. Antioxidants such as Vitamin C, Vitamin A and D are important to add in to help support the immune system when recovering from smoke exposure. 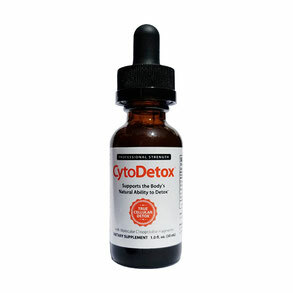 Glutathione is a powerhouse antioxidant that will aid the liver in detoxification as well. 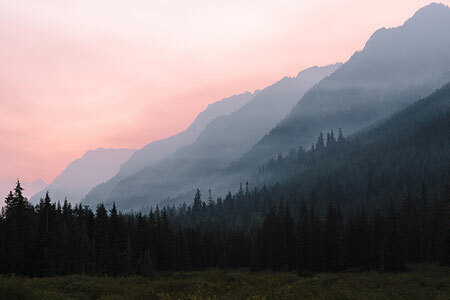 Wildfire smoke causes particles to get trapped in the lungs which then gets into the bloodstream which then travels throughout the body and can get lodged into tissue and organs. It is crucial to stay hydrated with filtered and purified drinking water. Water will flush the particles out of the system. 8 glasses of water will help to keep you hydrated, however, if your aim is to detox, you will want to up the water intake to 12-14 glasses of purified water a day. Use a salt water flush such as neti, saline or anti microbial spray such as Nutribiotic nasal spray. It is highly recommended to flush out particulate matter that you are inhaling. The Nutribiotic nasal spray also is antibacterial and antiviral so you are supporting your immune system as well as flushing the mucous membranes. 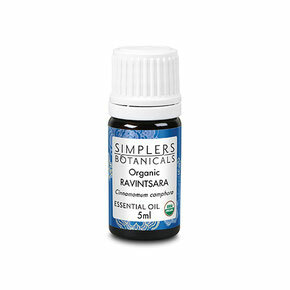 While there are many beneficial essential oils, I will mention my favorite at this time and one I am using in our house presently. a clearing of the lungs and will enhance the immune system. 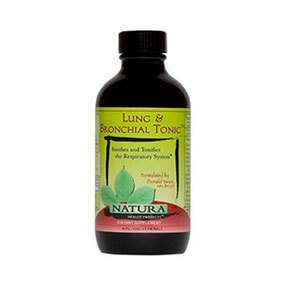 Beneficial for clearing lung and bronchials. diffuser to calm down an inflammatory response in the lungs. While there are an extensive list of herbs to support the lungs, here are a few of my personal favorite. 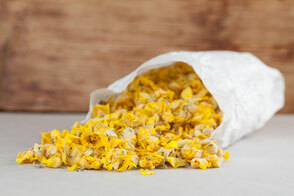 Also known as Verbascum thapsus, mullein is beneficial for the lungs in a myraid of ways. Mullein helps the body remove excess mucus from the lungs and heals damaged lung tissue. It also soothes the mucous membranes with its emollient properties. Mullein is an excellent remedy for bronchitis, heavy coughing, chest colds and asthma. Drinking mullein tea is a easy and inexpensive way to care for the lungs. This herb is traditionally used in Ayurvedic medicine to aid digestion and stimulate liver function. 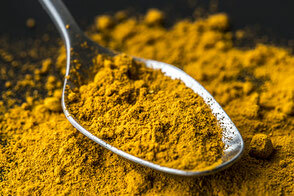 Curcumin is the active ingredient in turmeric and helps to boost liver function and especially bile production which ensures a cleansing function by accelerating the elimination of toxins and other waste such as heavy metals that build up in our body. Althaea officialis is a demulcent heb and helps protect mucous membranes. This herb is cooling and will soothe the respiratory system. 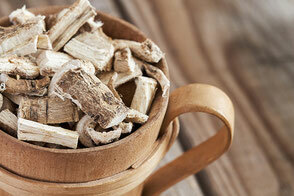 Marshmallow root can be steeped in hot water and sipped and will coat the throat. This combination of herbs is cooling and soothing to the bronchials and lungs. Elacampagne, sundew, plantain, mullein, fresh lobella, horehound, licorice, ginger, fenugreek, malabar nut tree extract, thyme, nutmeg and cayenne work together symbiotically to help support the respiratory system. Zeolite clay is a natural mineral of volcanic origins. Thanks to its negative charge it is effective at attracting and holding several types of toxins in its peculiar structure of porous microparticles. Zeolites are able to trap positively charged ions (toxins) and free radicals and remove them from the body through urination and defication. Zeolites are especially important for removing lead aluminum, cadmium, arsenic and mercury. which crosses the blood brain barrier. which contains molecular clinoptilolite fragments that come from zeolites yet they are small enough to detoxify the cells. Use HEPA filters to help clear and purify the air you are breathing in your home. Do your research when selecting the right air purifyer for your needs. The molekule is an especially therapeutic air filter that also removes mold and bacteria from the air as well as particulate matter from the fires. prayers out to all those affected by the wildfires in California. Wishing you all a radiant reality!